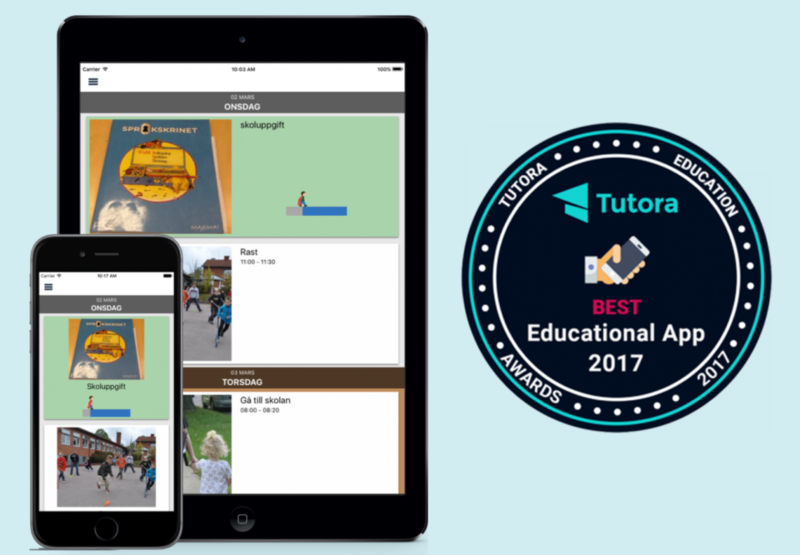 Tutora has listed what it considers to be the best 60 educational apps, and DayCape is one of them. Our app really makes a difference. We’re truly proud! Tutora is an exciting initiative that makes it easy to find a supervisor. With the aid of their software applications, you gain your own classroom inside the computer – a flexible way to expand your knowledge library.